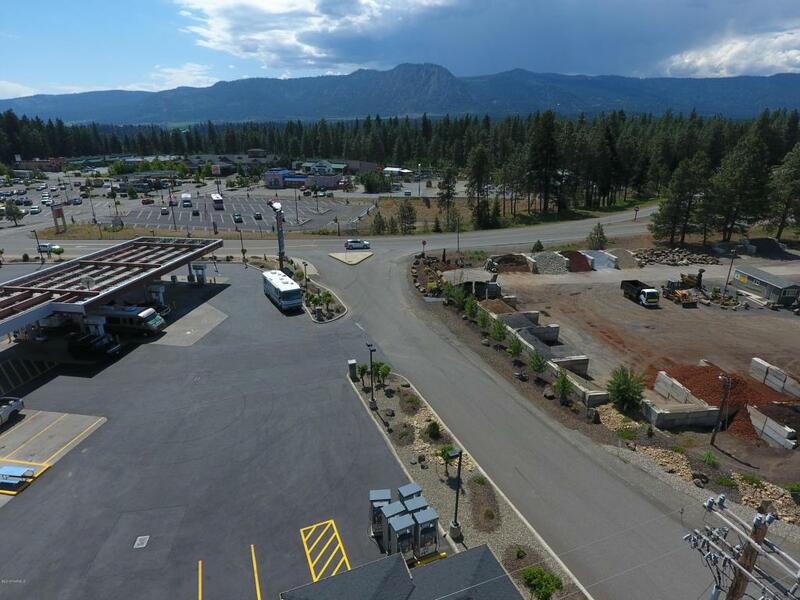 Last large property in Cle Elum's Entry Commercial Zoning. 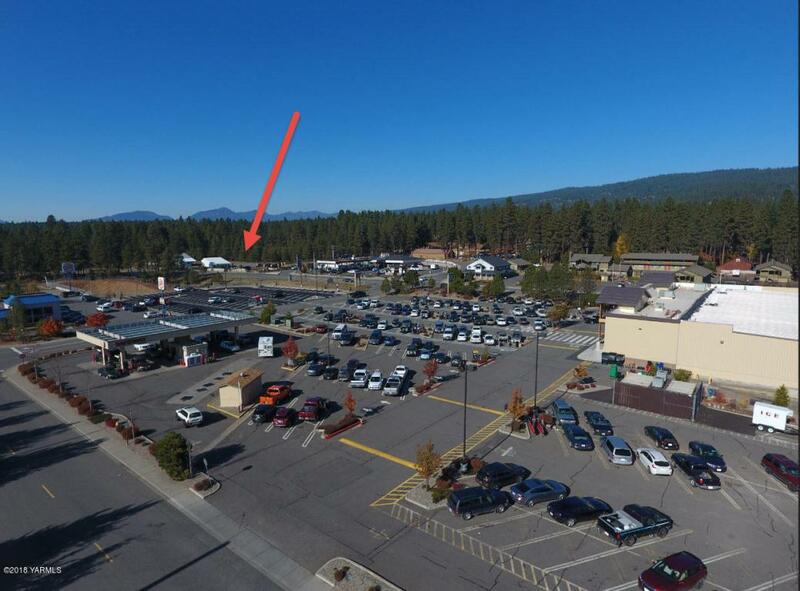 Just across the street from thriving newer commercial anchored by a crazy busy Safeway, Alpine Plaza, Burger King, McDonalds, Cle Elum Hardware, Sno Cap Lodge etc... and just west of the Warrior's Wuick Stop and Stewart Lodge. 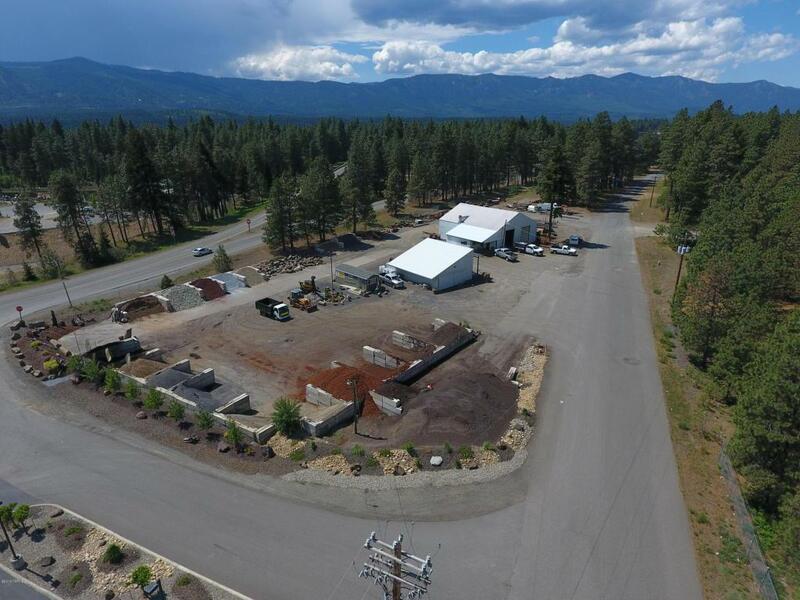 Property wont last long on market. 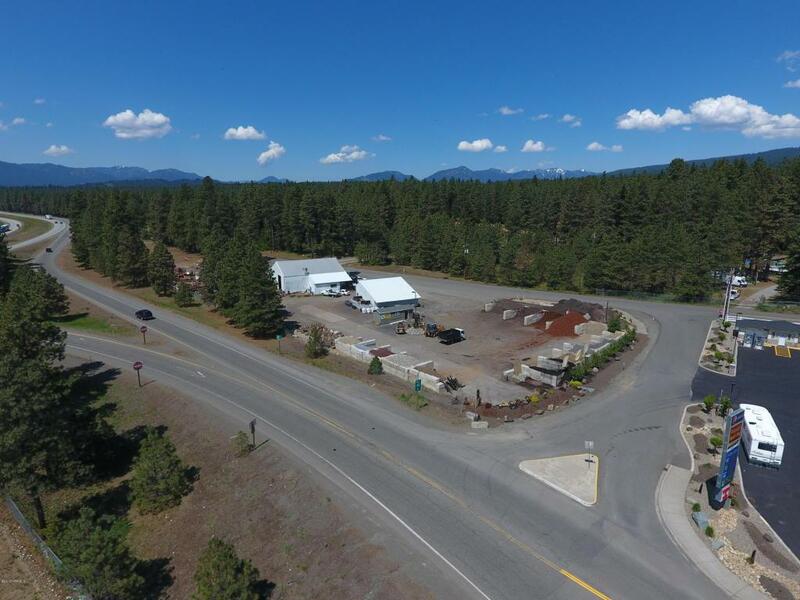 Listing provided courtesy of Greg Meshke of Almon Commercial-Residential Real Estate.